Home > Resources > Dishwashing"
The Commercial Dishwasher Lease Program (Lease Program) is currently offered in Wisconsin, Northern Illinois and Iowa. The Lease Program includes a variety of quality dishwashers: under-the-counter, straight or corner pass-through, single or double rack, high or low temperature machines. Each is leased for a five-year term at a competitive monthly rent. The Lease Program includes FREE installation of the dishwasher, FREE scheduled maintenance service and FREE emergency service for machine malfunction. Participation in the Lease Program requires the exclusive use of DeVere dishwashing products. 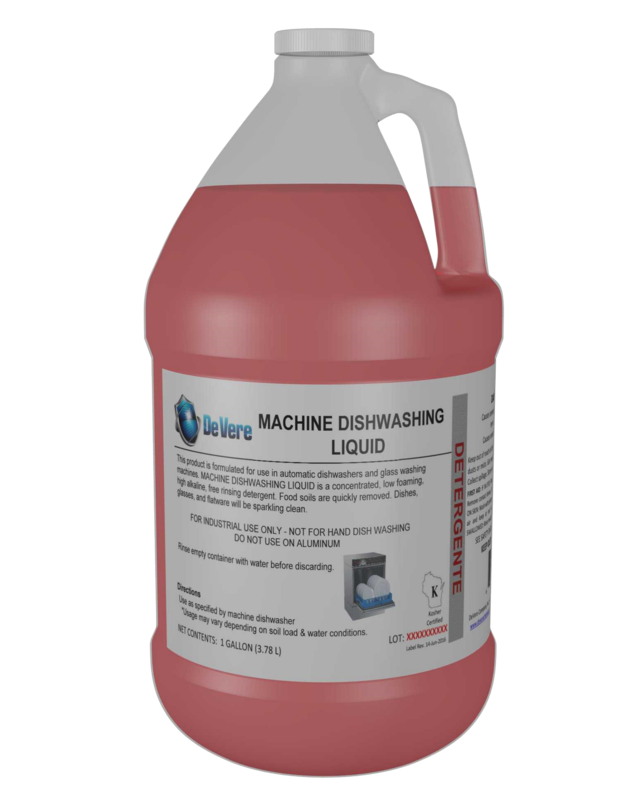 The cost of DeVere dishwashing products is in addition to the dishwasher rental. Contact us or call 1-800-833-8373 for additional information. Includes free installation & discounted rates with service program in WI, northern IL & IA. 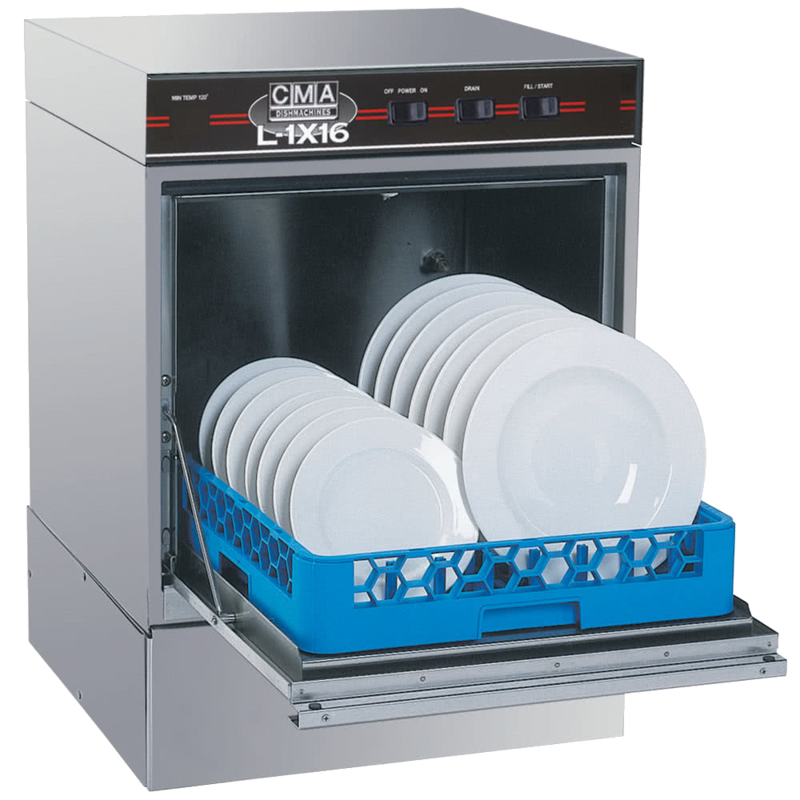 The Dishwasher Sales Program (Sales Program) includes over 25 models of new CMA dish machines, glass washers, pot and pan washing systems and compact warewashing stations. The Commercial Dishwasher Service Program (Service Program) is currently offered in Wisconsin, Northern Illinois and Iowa. The Service Program for a leased dishwasher includes FREE installation of the machine, FREE scheduled maintenance checks and FREE emergency service for machine malfunction. Our service team will meet all your dishwashing and other needs. The Service Program for a customer-owned dishwasher includes FREE use of a dishwasher chemical dispenser (if needed), FREE scheduled maintenance checks and discounted emergency service for machine malfunction.